Cooltherm Consultants specialises in the design and management of specialist low carbon, high efficiency air conditioning systems and energy audits. 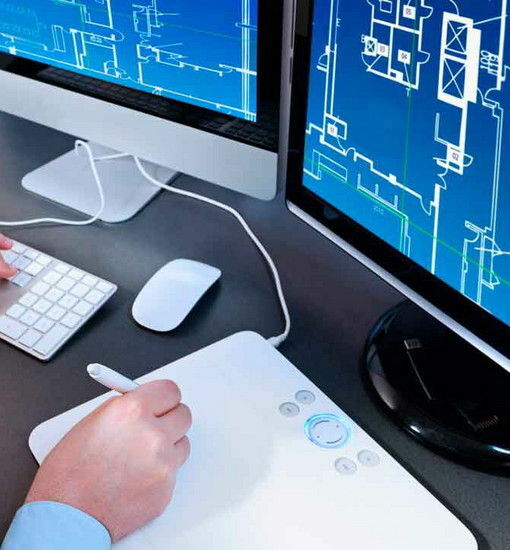 Headed by Alex Strong, Rob Young and Gareth Johns we offer a nationwide service providing solutions which range from sumply logical advice, to comprehensive full system design. 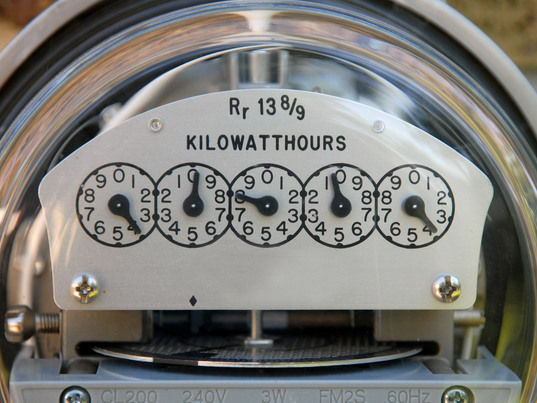 With rising energy prices, running costs for air conditioning (& heating) are now a major issue. Clients want to ensure that new and existing systems operate as efficiently as possible, to minimise the cost of ownership over the lifetime of plant. We can help. We have expertise in solving challenging applied air conditioning design and management issues, harnessing our experience in a wide range of technologies – including advanced heat pumps, VRV/VRF systems and high efficiency chiller-based solutions. 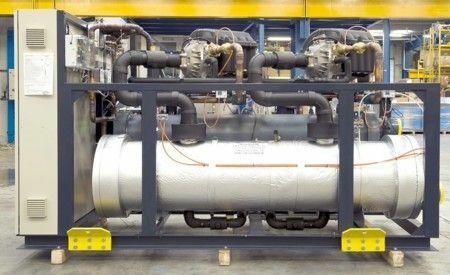 The company also offers F-Gas compliance support for end users and facility management companies, plus air conditioning and chiller service and maintenance project management. We are able to draw on our extensive experience of applying Turbomiser technology, which offers unprecedented efficiency and reductions in running costs. 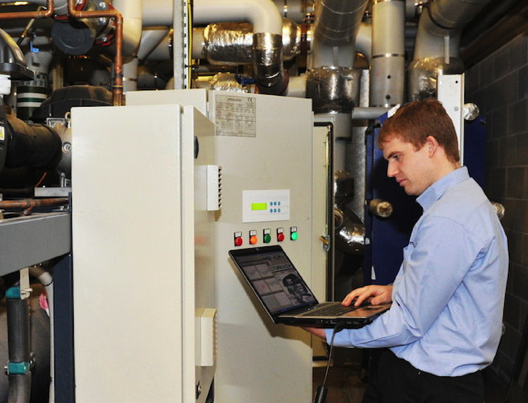 Cooltherm Consultants offers tailored improvement and retrofit schemes for both DX air conditioning and chilled water systems, for industrial process applications, data centres and commercial buildings. We also provide comprehensive TM44 energy audits on existing systems, to highlight where cost-effective savings can be made, and offer Carbon Footprint Assessments and refrigerant management, F-Gas and F-gas phase-down support.